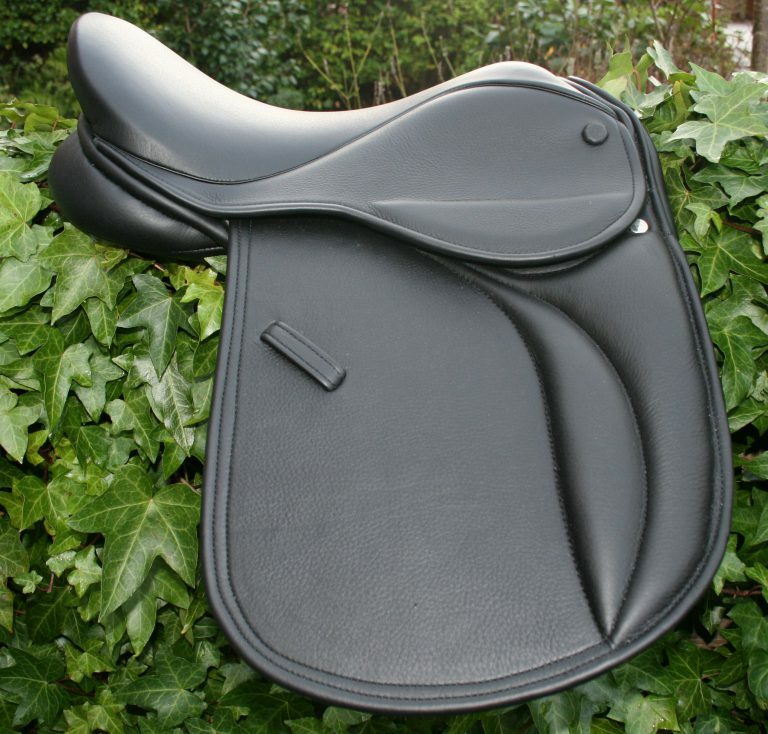 Yin-Yang Australian Style Turnout Pony Show Saddle. 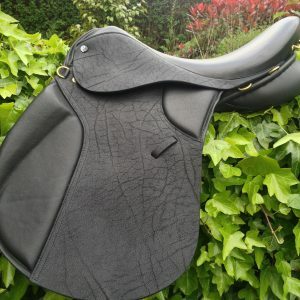 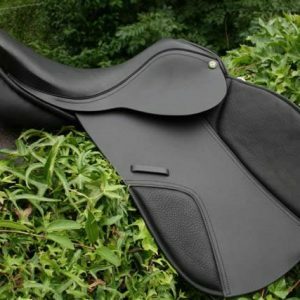 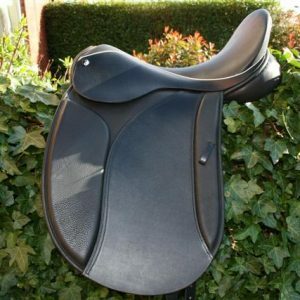 A Ponysaddle but also available in Junior and Adult sizes.13″ to 19″ including half sizes£749 off the peg. 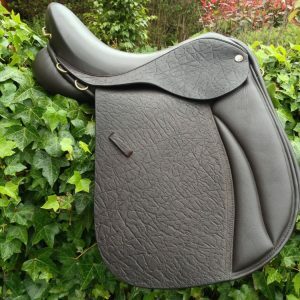 £50 more for Custom Made to Measure…. 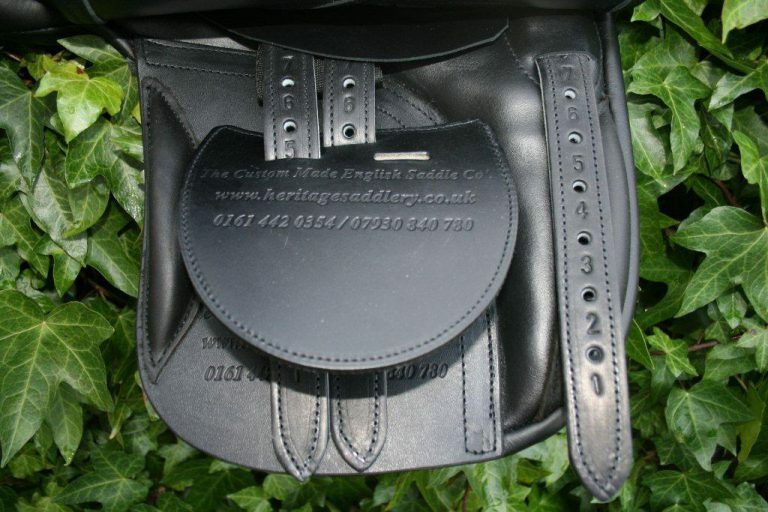 Custom made to measure for you in Walsall, England. 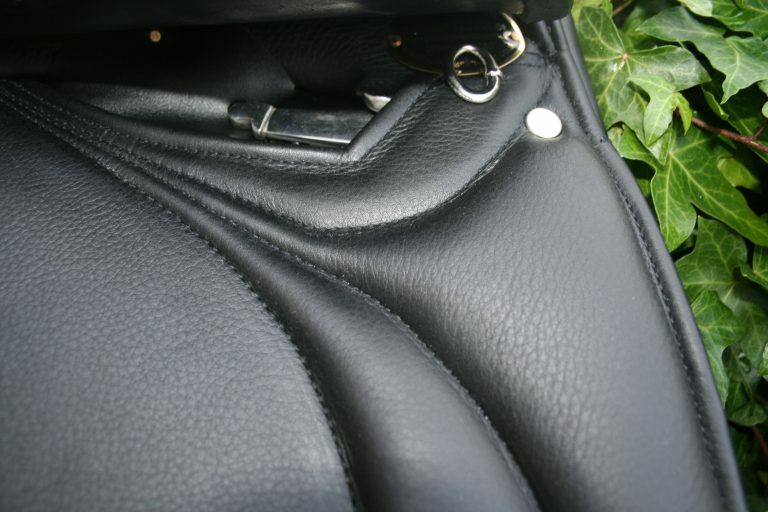 Shipping is fast and secure. 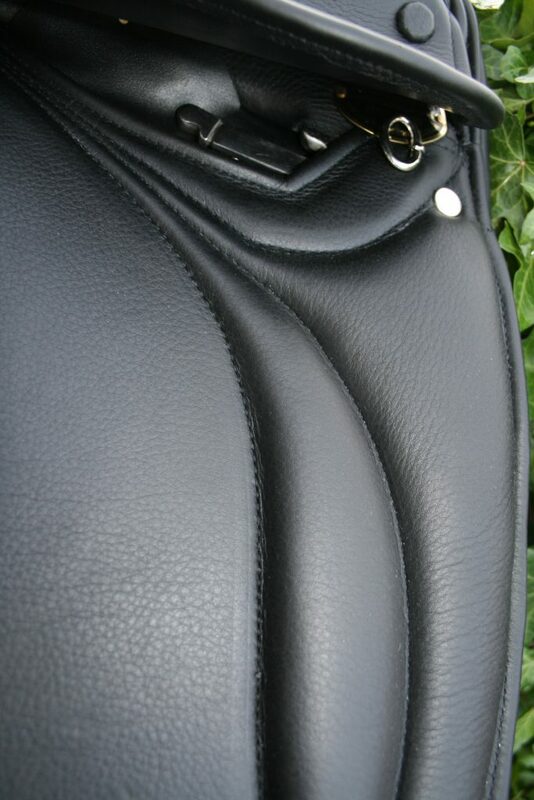 Long billets/girth straps on request and at no extra cost.